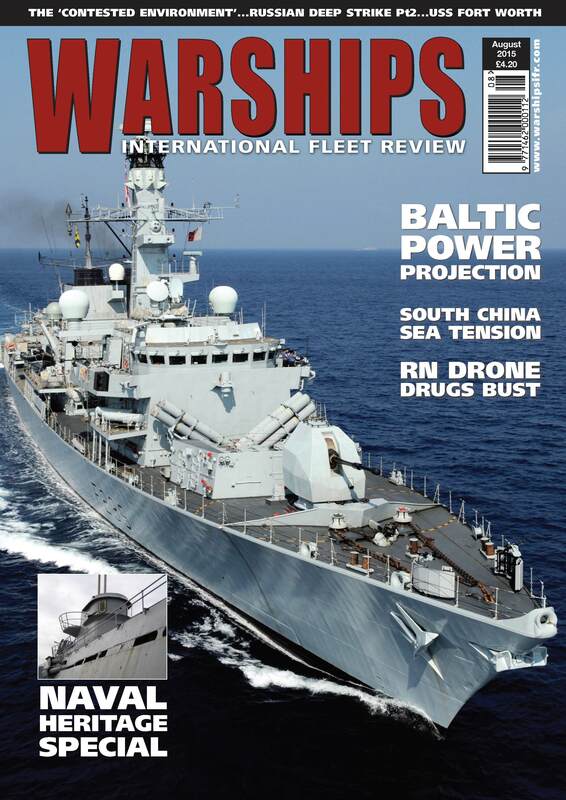 1 Year (12 issues) subscription to Warships International Fleet Review for residents in countries within Europe. New subscriptions will start with the next available issue. 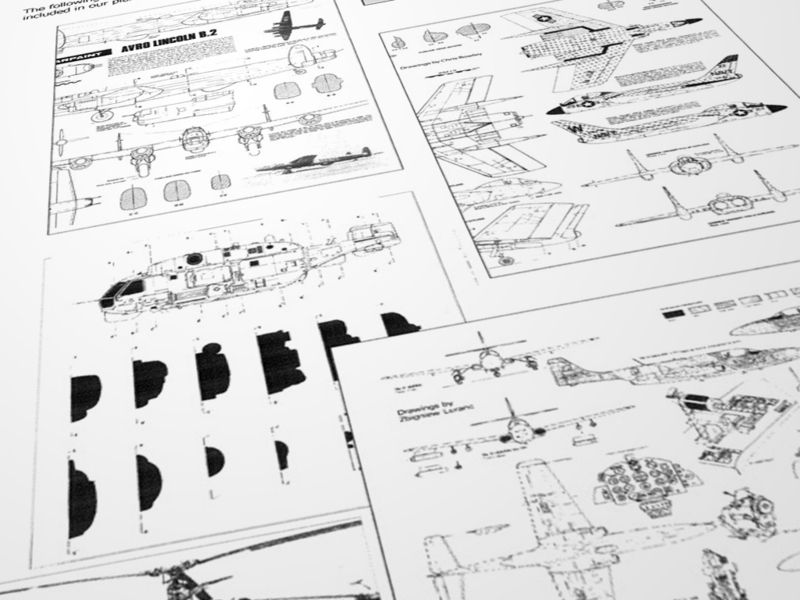 Subscription renewals will continue on from the last issue received if renewing within 6 months of expiry (subject to stock). Please note your subscription refererence no (if known) in the notes on checkout.